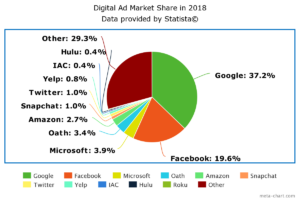 Did you know that Facebook and Google command over half of the digital advertising market share? According to Statista, these two giants were worth 37.2% and 19.6% respectively during 2018. How can you determine which avenue is best for your unique practice goals? Learn the pros, cons, and strategies behind each in our latest blog. 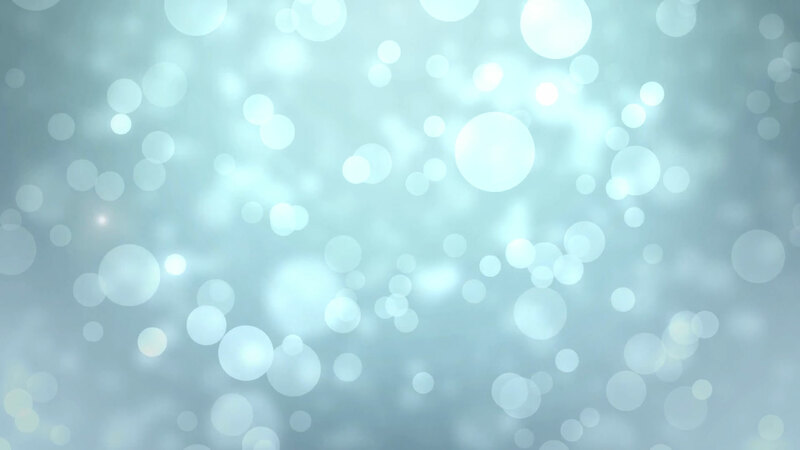 The goal behind Google advertising is simple: they solve problems quickly for patients. Think about why somebody would go to Google. They’re searching for something. 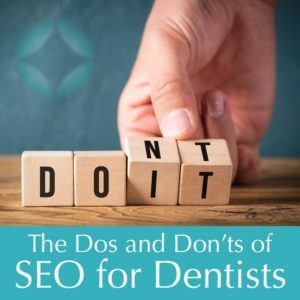 When patients actively search for a dentist, your ad at the top of the page will drive them to choose (or at least consider) you. You only pay when people click. Plus, even when your ads aren’t being clicked on, you’re still building value through free brand recognition. Google Ads are great for new practices whose SEO is still building momentum. Placing ads on specialty keywords like dental implants can lead to a substantial ROI from big case conversions. Google utilizes a variety of partner websites that can help you leverage your advertising even further than search results. Retargeting allows you to improve your Google ad conversion rate by marketing to potential patients who have already shown interest in you. PPC relies on the understanding and implementation of negative keywords among other strategies. Otherwise, you may be paying for clicks that don’t result in patients who are the right fit. Did you know that Facebook has over 2 billion active users? As the largest social media platform, Facebook is inarguably a crucial element in marketing your dental practice. However, Facebook advertising lends itself to a different philosophy than Google ads. Facebook users are less likely to be actively searching for a new dentist, and more likely to be casually browsing. What does this mean for your practice? Facebook advertising offers more passive, but consistent exposure. 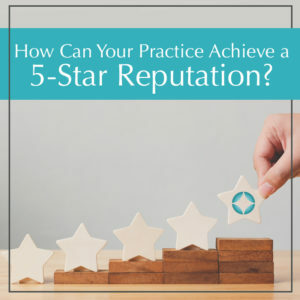 Over time, you can build powerful brand recognition that will lead patients to choose your practice first through retargeting. There are a plethora of different styles to format your Facebook ad. This includes photo or video content, and they can appear on news feeds, side bars, mobile view, Instagram, and more. 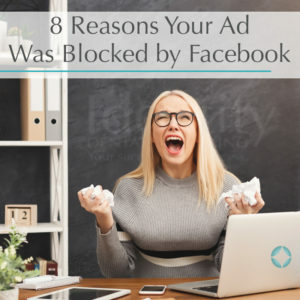 Because of this, Facebook ads offer flexibility and innovation in your marketing, which can easily set you apart in dentistry. Using Facebook Pixel, you can create custom audiences of people that have shown prior interest in your practice. This allows you to remarket to them to improve your conversion ratethrough a strategic funnel campaign. Facebook utilizes a “bidding system” that allows precise budget allocation for ROI tuning — letting you choose whether you pay by the click, or pay by the display. Facebook ads need to be strong and persuasive to stand out in a medium of organic, visually interesting content. The complexity of Facebook ads requires marketing expertise and insight for maximum exposure and ROI. Facebook has restrictions on what ads can or cannot say or offer. 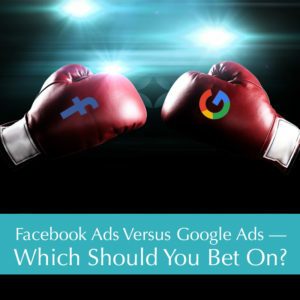 In truth, Facebook Ads and Google Ads are best suited for simultaneous use in marketing your practice. Facebook advertising utilizes a more passive, organic way of reaching your patients to build brand awareness and credibility in your dentistry. Google’s PPC ads allow you to be right there at the top when they go to search for a dentist. Implementing both of these methods can bring you a substantial ROI, but there’s one catch: the marketing expertise required. Let our team help. At Identity Dental Marketing, we follow the latest research, trends, and analysis to ensure your marketing dollars are being maximized. We take the time to listen to you about your practice, your niche, your location, your services, your goals, and much more. Each of these play an important factor in determining the best strategies for helping you attract your ideal new patients. Interested in bringing Facebook or Google advertising to your practice to reach new levels of growth? 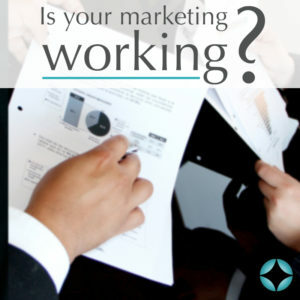 Schedule your complimentary marketing planning session with our team today. Some websites sink. Some websites rise. How can you ensure that your practice’s website is visually stunning, fully-responsive, and functional? 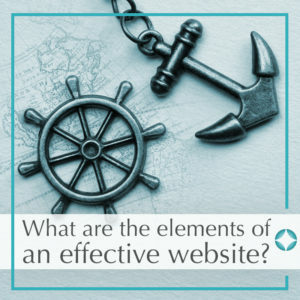 Learn the elements of what makes an effective website — or better yet, quiz yourself on your practice’s current website and see how you fare. Easy Navigation — Have you ever visited a website and found yourself frustrated by its layout or navigation? Try to picture yourself as a patient. Can you easily find what you need on your website? If the answer is no, then this is your number one concern. Function should build the foundation of your entire website’s design. Visually Impressive Design — When patients visit your practice’s website, do they see typical, outdated designs, or something actually refreshing? The beauty of your website serves as a window into your own practice, so make sure those who look in are seeing what you want them to see. Our team will implement modern, clean, and visually impressive designs into your custom-built website to ensure you draw in patients with ease. Mobile and Tablet-friendly — Does your website scale to fit mobile or tablet view without compromising its visuals and function? Building a fully-responsive website that reacts to your patients’ viewing method ensures accessibility on all fronts. Our team takes the time to test every website we develop across several viewing platforms, ensuring your patients are impressed no matter if they’re on their laptop or their phone. SEO Strategies in Place — There are hundreds of minor but ultimately very powerful strategies throughout website development that can boost your Search Engine Optimization. We stay on top of Google’s evolving algorithm updates, ensuring your practice’s website is always achieving its true potential. 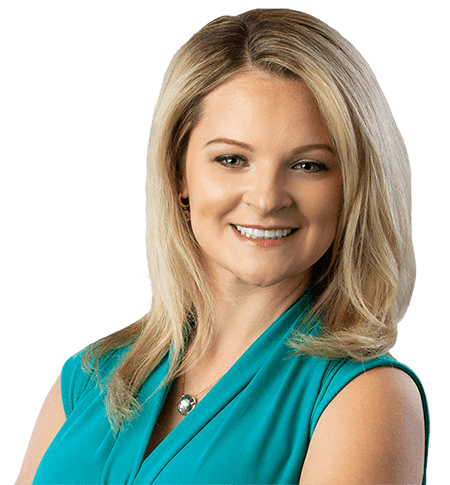 Active Blog Reel — Blogging isn’t just a way to share helpful advice, news, or information with your dental community. Did you know it actually helps boost your SEO and visibility across the web? We can help with this. Links to Social Media — Stay connected with your patients by featuring quick links for them to follow you on Facebook, Instagram, Twitter, and more. Call to Action — The last (but arguably most important) tip is to implement a direct, powerful, and persuasive call to action in your website’s design. Having a beautiful, navigable website is great, but what use is it if patients can’t easily schedule an appointment? Our team ensures your website has streamlined, data-driven systems in place to convert your potential patients who visit. Developing an optimized, beautiful, and fully-responsive website can be a long-lasting source of continuous ROI. However, we won’t lie — website development can feel difficult to take on alone. Let us help. At Identity Dental Marketing, our team has experience in every aspect of web development, from creating visually impressive designs to writing powerful content that persuades your patients to pick up the phone. Schedule your complimentary marketing planning session with us today. Bedside manner is not a practice that applies only to doctors who work in a hospital. What you say around your dental patients is important. There are certain words that will instantly invoke fear in your patients on a psychological level. These words will make their visit less enjoyable and have them focusing on their fears versus the results of their treatment. Using these words in a conversation with a new patient can also discourage them from scheduling. 10. Technical Jargon – Instead of “abutment” say, “neighboring tooth/teeth”. Using jargon confuses and frustrates the patient. 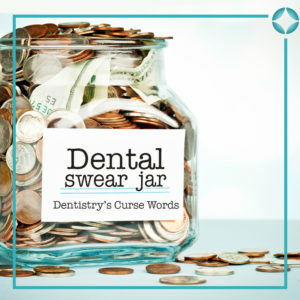 Download these dental curse words and print them out for your team members. Learn how to take your dental office to the next level by schedule a complimentary marketing planning session today! Speaking and traveling can often leave you with little time to master your own marketing potential. Without a powerful campaign behind you, it can be difficult to achieve the exposure you need to get booked. That’s why we’ve prepared this quick guide to marketing yourself as a speaker. Why should you market yourself as a speaker? As a speaker, you understand that first impressions say a lot. By promoting yourself with strategic marketing, you can reach more meeting planners and significantly improve your speaking opportunities. Custom-branded social media marketing will help you cut through the static and establish yourself as a thought leader. With high-quality video marketing that features your professional advice and knowledge, you can position yourself as an expert in your field. Don’t settle for the occasional workshop or conference — your marketing can be be what pushes you into full-time success as a speaker. What are the elements of effective speaker marketing? Getting yourself booked should be at the forefront of your marketing goals, and this will cascade into every strategy you utilize. 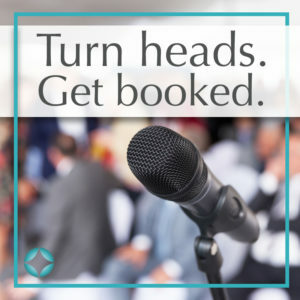 When meeting planners search for you, they should encounter a powerful presentation that highlights your unique value as a speaker. The best way to do this is with a sizzle reel — a short, engaging video that functions like a sales pitch for you. 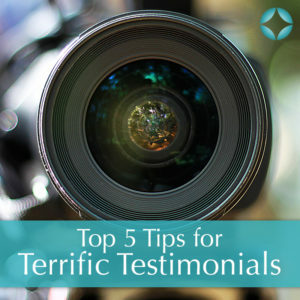 In addition, your website and social media marketing should feature testimonials praising you, your speaker packet, upcoming presentations, and should offer pertinent details about your speaking topics. Remember, branding legitimizes your entire experience as a speaker. You should aim for clever, innovative branding that communicates your unique style and proves your expertise. Are you serious and enriching? Are you interactive and entertaining? Without a logo, meeting planners will have no idea. Whether you are a full-time public speaker or you have just begun your journey, you have an important opportunity to grow. Make a name for yourself with our help. You will have access to our entire suite of professional marketing services, including a custom-designed sizzle reel and speaker packet, a beautiful, fully-responsive website, as well as in-depth branding consultations. In addition to creating a demand for your brand, our team utilizes data-driven methods and analytics in our internet marketing to bring you an impressive ROI. You’re the speaker. We’re the marketing experts. Let’s work together to get you booked. 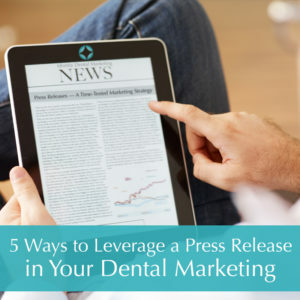 Contact Identity Dental Marketing today to schedule your complimentary marketing planning session.